Download and install the Wikitude World Browser for Android or iPhone mobile devices from the Android marketplace or the iTunes store. Search for and choose the "Capitolini.Net" world. 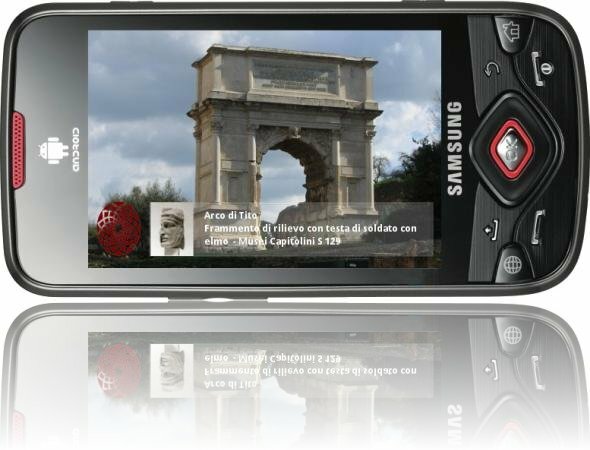 Our application for Wikitude has been developed with support from Samsung.